New Delhi : All parties have now failed to prove majority with which they could constitute government in the national capital. - With no option left and as per constitutional guidelines, the national capital is now heading for re-elections. 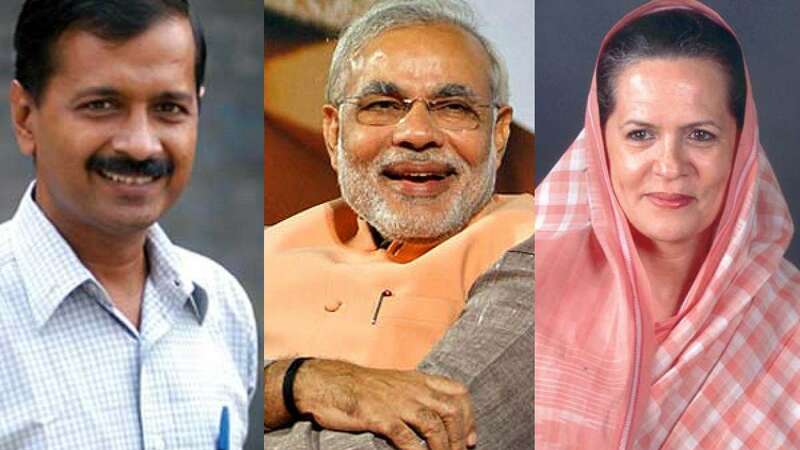 - Rumours were that Bharatya Janata Party will be asked to form government in Delhi but they failed to prove majority. - On the other hand, Kejriwal’s Aam Aadmi Party is surviving with the only hope of re-polls. - With very few seats, Congress has no option than simply sitting and watching what other parties are doing. - Official announcement for the same is likely in coming days. - The information came after BJP straight away refused Najeeb Jung’s offer to form government in minority.